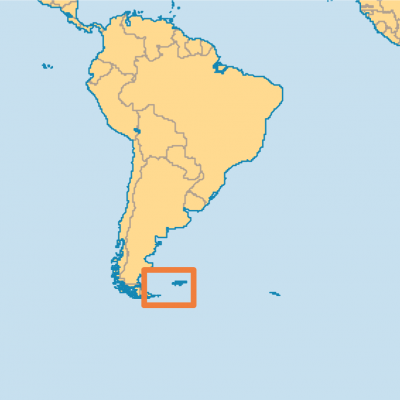 United Nations Declares Falkland Islands Argentinian Territory. Britain is responsible for the Falkland’s defense and foreign affairs. The “resources” which now potentially become Argentina’s include a great deal of oil. 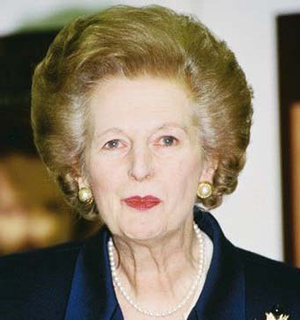 On 2nd April 1982, Britain, under the premiership of Prime Minister David Cameron’s great hero, Margaret Thatcher, embarked on a seventy four day conflict with Argentina over the sovereignty of the Falklands, South Georgia and the South Sandwich Islands, which lie off the Argentine coast. The conflicts ended on 14th June 1982, with the loss of 649 Argentinian military personnel and 255 British. So far there has been no comment from the British government. Given David Cameron’s place in an overwhelming international quagmire, the mess he is in over the unnecessary and feckless looming June referendum which he called over the UK membership of the EU, it seems he would be unlikely to embark on a bankrupting air, sea and land assault 8,002 miles away. However, his knee jerk reactions and ever flawed judgment are such, that all options are possible.